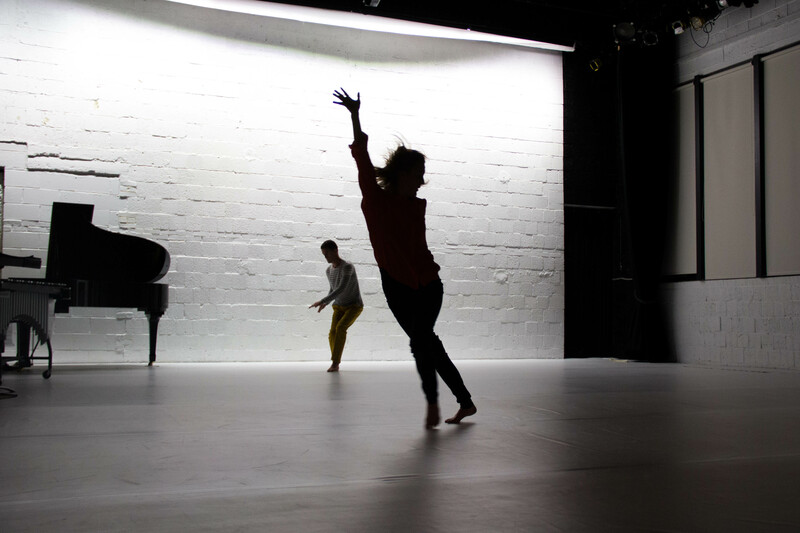 Dance Improvisation and Performance Intensive (DIPI) is an annual 6­-day residential workshop featuring the research and teaching of Chris Aiken and Angie Hauser. Presented in August at Earthdance the intensive focuses on dance improvisation, performance, and related work. Time is spent tuning and stretching our physical and perceptual capacities. Dancing, watching, talking, performing, and composing will be a part of our daily practice and research. The material of this intensive is informed by Chris and Angie’s experience with a wide range of forms. There are recognizable influences from contemporary dance training, Contact Improvisation, fascia research, Alexander Technique, ecological psychology, and visual and architectural design. The intensive culminates in a public performance. This workshop is currently full, if you would like to be put on the waitlist please email contact@earthdance.net.